Martin is an American sitcom produced by HBO Independent Productions that aired for five seasons, from August 27, 1992 to May 1, 1997 on Fox. 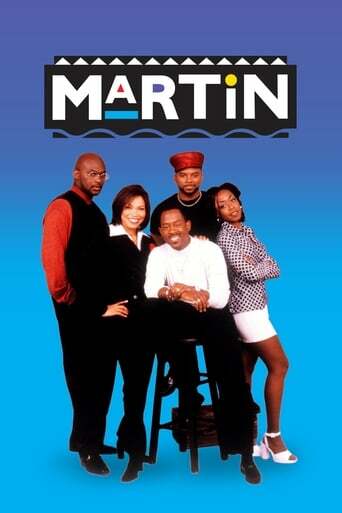 The show is both titled after and stars actor-comedian Martin Lawrence along with supporting characters Tichina Arnold, Thomas Mikal Ford, Carl Anthony Payne II, and Tisha Campbell. Reflecting the rising popularity of the Fox network throughout the 1990s, Martin was one of the network's highest-rated shows during the sitcom's five-season run. In contrast to the popularity of NBC's "Must See TV" on Thursday nights in the 1990s, many African American and Latino viewers flocked to Fox's Thursday night line-up of Martin, Living Single, and New York Undercover. In fact, these were the three highest-rated series among black households for the 1996–1997 season.